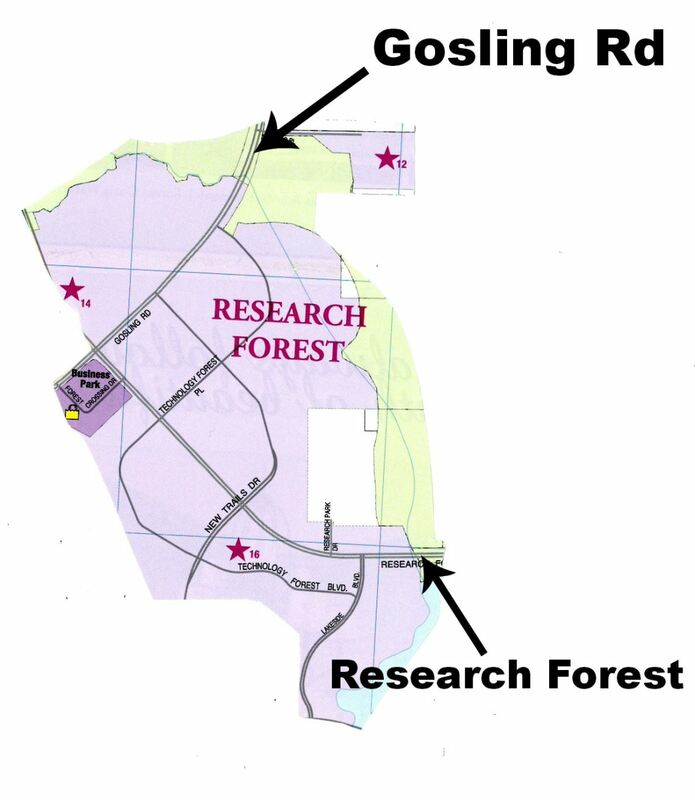 Research Forest is a small area located along Research Forest Drive and shares borders with Alden Bridge, Cochran’s Crossing, Panther Creek and College Park. 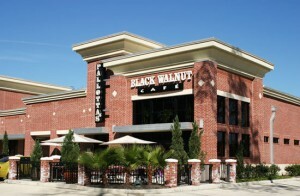 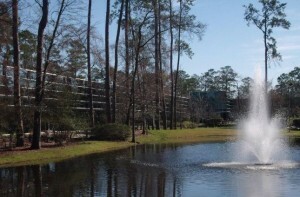 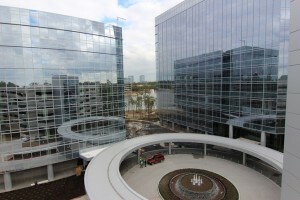 Research Forest is an Industrial Business Park of The Woodlands. 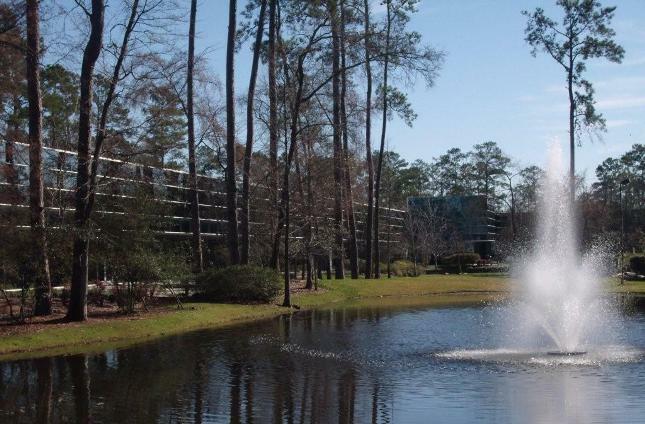 It offers an array of businesses, medical and scientific research facilities, and corporate offices like TriEagle Energy Company, ABM Facility Services, Aesthetic and Therapeutic offices, pharmaceutical companies like VGXI Inc and Rigaku a medical product supplier. 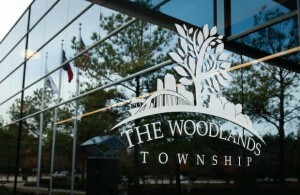 Research Forest is also home to The Woodlands Township building which offers plenty of information about the city. 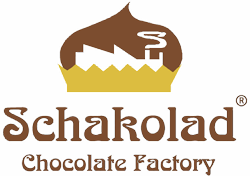 Research Forest also offers restaurants and other amenities such as Black Walnut Cafe, Schakolad Chocolate Factory, Amegy Bank and Caposhi Boutique. Click here for the full directory.